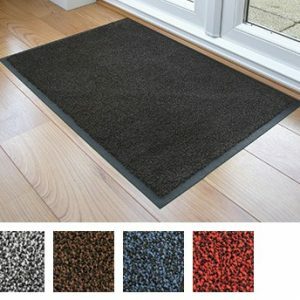 This durable rubber product is designed to function at the immediate entrance, primarily as a scraper mat to stop dirt, grit and grime outside the doorway. 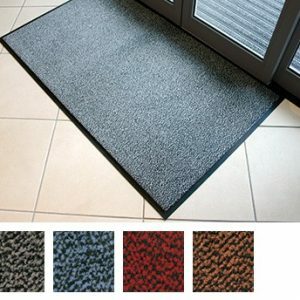 The product is made on superior rubber compounds to withstand weather extremes and the heaviest of foot traffic. 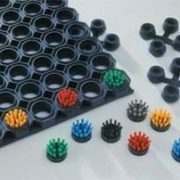 – Raised knobs underneath allow excellent drainage, leaving a clean and dry surface. 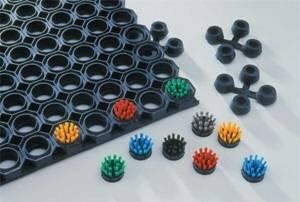 – Heavy weight assures non-shifting. 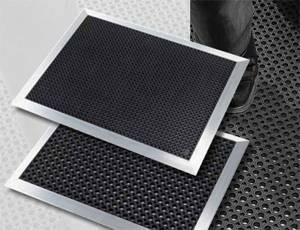 – Optional aluminium ramp available.